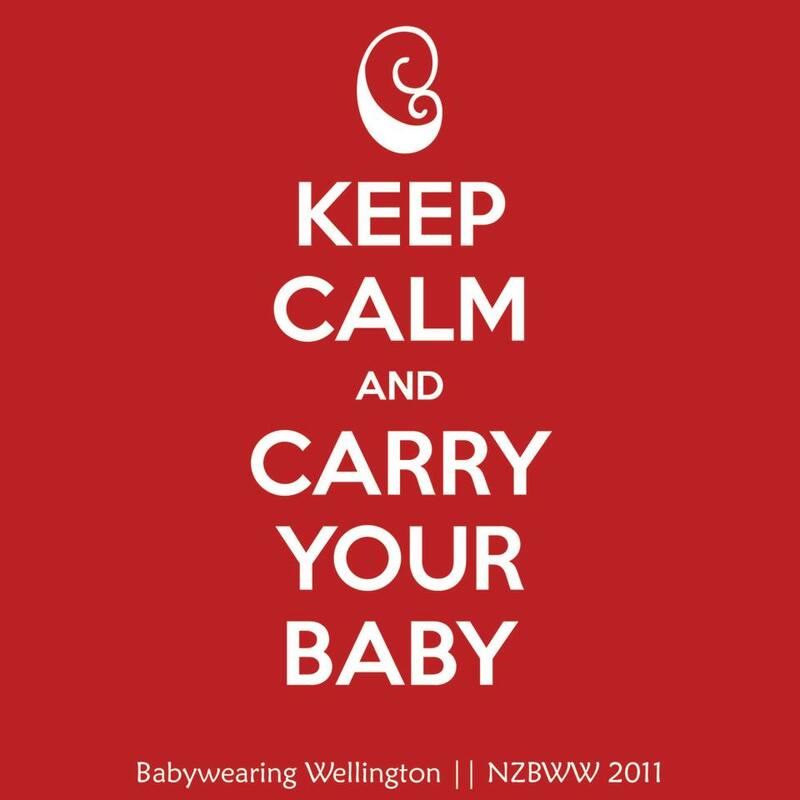 Babywearing Wellington have recently added a Lenny Lamb ‘Up’ buckle carrier to our library. This one in particular is a jacquard weave in the hematite colour way. It came with sleepy dust too! This carrier is designed to be used from newborn – Lenny’s first buckle carrier that can be used from newborn – right through to toddler. Weight guidelines are given as 3.5kg to 20kg. I have had a play with my 3 month old demo doll, my 1 year old, and my 4 year old, I’ll talk about the fit on me further down, I am a size 10. The first thing you notice when pulling this out of the bag is just how much webbing, adjustors and buckles it has. At first I was thinking “wow, this is a bit overwhelming, even for me” in particular the 3 different adjustors on the shoulder strap. But, actually, they all make perfect sense. In addition to the ‘perfect fit adjustors’ (the ones which bring the should strap closer to the panel) there are two other adjustors there: one that tightens to make the width at the top of the panel narrower, and one that tightens to make the height of the panel shorter. These are necessary to allow the carrier to go from being big enough for a toddler, to small enough for a newborn, and they are super easy to adjust, and also work at any ‘in between’ size too (in comparison with the tula free to grow, and anoona, which are more of an all or nothing when it comes to adjusting the height of the panel). The base of the panel adjusts very easily too using a velcro system, I was dubious that this would hold for a bigger kid, but, I put 20kg’s of a size 5 year old in it, and it held! So, well done Lenny for making a strong, and easy, adjustable base. My demo doll has some crazy legs going on, ignore those! I was able to get it sized perfectly to fit width at the base and top of the panel, as well as the height of the panel. All adjustments on their largest setting and I put my big girl in. The top of the panel was at armpit height, and her knees were a long way off being supported, but, she was happy, and I was pleasantly surprised at how comfortable it was. I cooked dinner with her on my back and the only problem was her thinking it was hilarious that she could poke things on the bench with her toes. The shoulder padding is generously thick and cushy, and the wide waistband also provides all the support you need. The waist band buckle – it is a three point buckle as per Lenny norms, but, its improved! The third button is big, and sticks out, and is so much easier to press one-handed 🙂 hooray! The Lenny Up’s differ from their standard and toddler buckle carriers in a couple of other ways too. The Lenny up has a removable flat hood, rather than the attached hoody hoods of the standard/toddler ssc’s (which I appreciate, because I rarely use hoods when using buckle carriers, I tend to find they just get in the way a bit, so I took the hood off this as soon as I opened it!). Also, pocket! The Lenny Up has a great big pocket on the waistband, and it’s actually big enough to put a wallet and cellphone in (not just a car key and eftpos card like some other brands of carriers with wasitband pockets). I found the fit on me (in regards to the waist, and the shoulder straps) very similar to the fit of a standard/toddler ssc, in a back carry with my youngest I needed everything done up just about as tight as I could get it, so if you are a petite mum (smaller than a size 8) you might find back carries with an under-1 a bit loose on you. The straps can be crossed in a front carry though, which can help with a tighter fit for front carriers. Overall – awesome! Actually very easy to adjust, and super comfortable 🙂 Let me know in the comments if there is anything else you wanted to hear some feedback on! Tags: babywearing, babywearingwellington, carrier library, lennylamb, lennylambup, review. Bookmark the permalink. Great review 🙂 Do you think you could easily breastfeed in the lenny up? Struggling with my ergo + insert (found it great feeding with my oldest once he was just using the cushion but feeding on the go with no 2 still using the full insert is tricky). Hi Jenny, in my experience I’ve often found breastfeeding in a carrier easier when the carrier has pfa’s (personal fit adjusters – the adjustable buckle that tightens/loosens the carrier at the point where the strap joins to the top of the body panel). 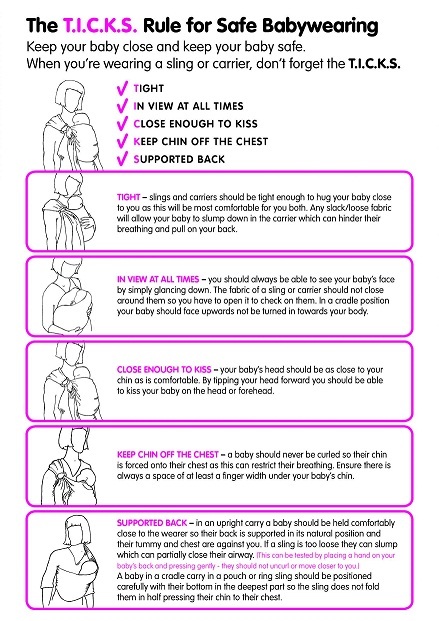 I tend to wear my carriers with the pfa always done up tight, and then when nursing is needed I can easily loosen these and gently shimmy the carrier and bub down to nursing height. The lenny up does have pfa’s – so this method would work and I’d expect it to be easier than using the ergo and insert. Hi Toni, the best option for petite mums would be a Meh Dai type of carrier as they can fully adjust to your size. However, if you are specifically looking for a buckle carrier, it may be best to visit a babywearing meet to try a few on. The Lennyup would most likely be fine in the front carry as you are able to cross the straps to get a tighter fit, but in the back carry you wouldn’t be able to get it tight enough to be comfortable. In regards to the hot weather, it is a great choice, just remember to keep yourself and baby lightly dressed as the carrier will still add an extra layer.